Mahnoush Presents like every year the finest design and cloth that go beyond the merely trendy to the genuinely beautiful. Mahnoush is Arjumand Amin’s Aesthetic. 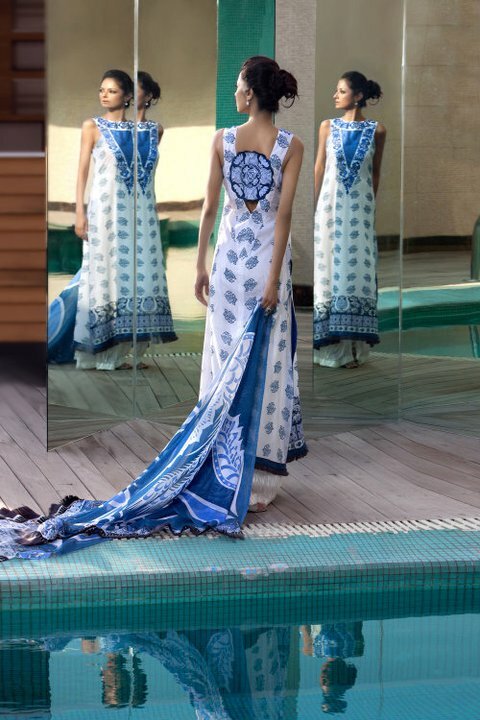 This year Pakistani designer Mahnoush launched very fantastic lawn collection for summer. Natasha Hussain has worked as a model. In this post we have collected outstanding Mahnoush summer lawn collection for 2011-12. We hope you will like these Mahnoush summer and spring lawn collection 2011-12.